A successful recovery requires many changes, including different ways of thinking, spending time with different people, and adopting a healthier lifestyle that includes a healthy diet, plenty of sleep, and regular exercise. 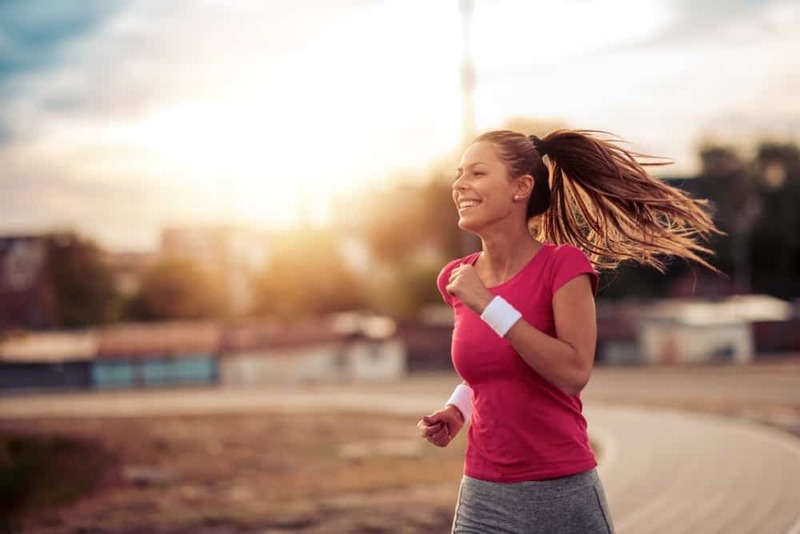 Many studies have found that exercise can improve your mood and reduce post-acute withdrawal symptoms, making it a valuable part of every recovery plan. Typically, the best exercise is the kind you like because you’re more willing to do it consistently. However, if there’s nothing you’re particularly drawn to, there are several good reasons to give running a try. You don’t need much to get started. One reason running is so popular is that you don’t need a lot of gear or training to get started. All you need is a park or a safe road and a pair of running shoes. This is a much bigger point than it initially seems. When the barrier to entry is very low, it’s harder to procrastinate. If you feel like running, you can usually go for a run. If you don’t feel like running, there aren’t many excuses not to. The easier it is to start something and do it regularly, the more likely you are to do it consistently. Right now, you can walk out the door and start running. Aerobic exercise is especially good for mood. Early experiments on the effects of exercise on the mental function used aerobic exercise by default. In recent years, researchers have begun investigating whether other forms of exercise, such as weight training, might be better and so far they’ve found that aerobic exercise still wins. Running increases levels of a brain-derived neurotrophic factor, or BDNF, which actually helps neurons grow, especially in the hippocampus, which is involved in long-term memory formation. Running also increases serotonin and dopamine, which are associated with better mood. Running has been shown to increase endorphins, which are the brain’s natural painkillers and it increases activity in the prefrontal cortex, which is responsible for executive functions such as attention, planning, self-control, and emotional regulation. You can run with friends. In the research noted above, it turned out that there is one form of exercise that improves mood a bit more than aerobic exercise, and that’s team sports. Team sports add a social dimension that makes people feel more connected to each other. Much of this effect can be achieved simply by running with friends. You can support each other and keep each other accountable. Running isn’t just a chore, but rather a social activity. It’s easy to set running goals. It’s often helpful to set goals in recovery. They give you something to focus on and reaching goals gives you a dopamine boost, which is especially helpful early in recovery. Running is a form of exercise that lends itself especially well to setting goals. If you can only run for a minute right now, you can set a goal to run two minutes by the end of the month. At the other end of the spectrum, if you can run a marathon, your goal might be to run it in under three hours. There’s a tremendous amount of flexibility and you can always find new ways to challenge yourself.